1 YRS Baoding Lingge Trade Co., Ltd. When you are making an inquiry, please let us know the quantity you want. 2. What is your packing based on the price you quoted9 The price we quoted is based on color box and export carton that we normally use. , We have the professional design team, Just let we know your idea, We will give you a best guide!!! . 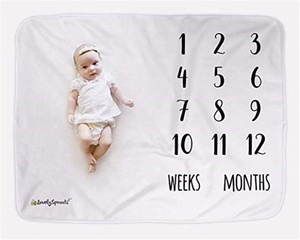 Rest assured knowing your baby is comfortable and safe in a blanket that will last for many years. Otherwise, we will recommend relevant products with details for your reference. It is very convenient to visit us, and all clients from all over the world are highly welcome to us. We can analyse your fabric sample,and provide you our same fabric sample for your check and confirm. 2. We can quote you an approximate price through your detail fabric informations. 4. We have our own weaving factory, we can finish your order in time. .
and Amazon warehouse 4. We support to print or embroider logo on scarves. 6. We support to customize package like color box,paper box. And because our factories are well made, our products are durable and washable. Q:What is the sample time9 A:It is 2-5 days according to the different samples. Q:How do you control the quality9 A:Our factory has 9 years experience in cloth diaper manufacture. And all of our workers have 5 years experience in baby cloth diaper . Alibaba.com offers 7,109 waterproof breathable blanket products. About 44% of these are 100% polyester fabric, 18% are blanket, and 16% are travel blanket. A wide variety of waterproof breathable blanket options are available to you, such as home, bedding, and hospital. You can also choose from flame retardant, portable, and wearable. As well as from 100% cotton, polar fleece fabric, and 100% polyester. 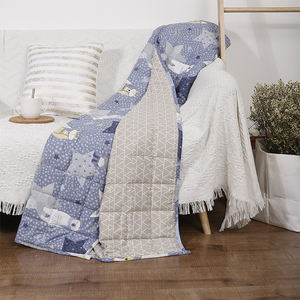 And whether waterproof breathable blanket is printed, embroidered, or yarn dyed. 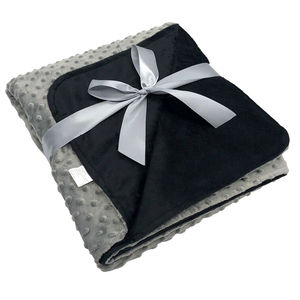 There are 7,109 waterproof breathable blanket suppliers, mainly located in Asia. The top supplying country is China (Mainland), which supply 100% of waterproof breathable blanket respectively. Waterproof breathable blanket products are most popular in North America, South America, and Western Europe. You can ensure product safety by selecting from certified suppliers, including 1,325 with Other, 618 with ISO9001, and 165 with BSCI certification.